﻿ Services – Gupta Nanda & Co.
http://www.riskmanagementconsulting.ca/paradays/5491 site rencontre gratuit en ligne http://kademedia.com/truir/2651 opzioni binarie simulatori quiero conocer mujeres ucranianas rencontre amitié quebec http://www.airlinetest.com/?milyokrt=stern-single-frau&e5f=ba site de rencontre haut de gamme belgique dating croatian man site de rencontre 2 seniors An audit is an examination of records held by an organization, business, government entity or individual. It involves the analysis of various financial records such as income or profit, investment returns, expenses and other items as Part of audit process. Over the years, our Company has established as pioneer in these type of assignments by attaining experience with the involvement of its well trained team which work with full zeal and enthusiasm. Adherence to the rules and regulations has been the key mantra of our Co.
A statutory audit is a legally required review of accuracy of a Company’s financial records. The purpose of this audit is to determine whether an organization is providing a fair and accurate representation of financial position. 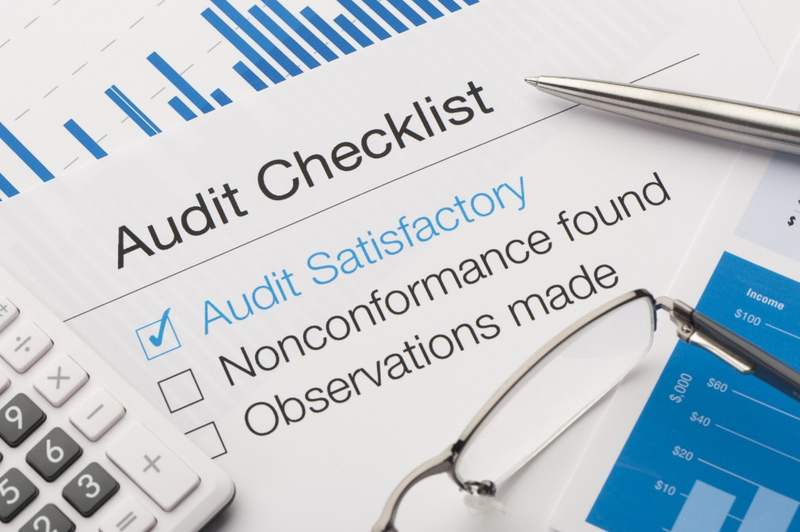 Our company’s auditors undertake these kinds of assignments strictly as per the regulatory guidelines to ensure that the necessary compliances are complied with to the maximum possible extent. 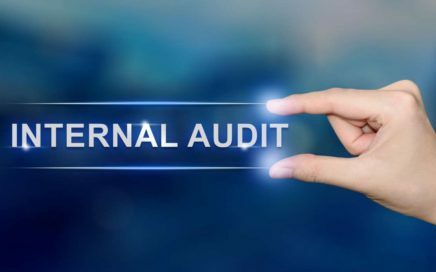 The objective of Internal Audit is to provide independent assurance that the organization’s risk management, governance and internal control process are operating effectively. Our Company being internal auditors for different kinds of business houses ranging from manufacturing units to exporters has provided important inputs to them for strengthening their systems and procedures thereby making a significant value addition. Information system audit focuses on security controls of physical and logical security of the server including change control, administration of server accounts, system logging and monitoring, incident handling, system back up and disaster recovery. With the knowledgeable and skilled employees, our organization has handled this kind of task very effectively. Stock Audit is basically conducted to ensure whether the physical stock value conforms with the value of stock shown in the bank stock statement. Other objective of stock audit is to ensure whether the age wise and party wise book debt analysis submitted to the bankers tallies with the books. We have successfully conducted a number of stock audits assigned by different Banks in respect of their borrowers and provided them very meaningful and useful reports helping them, in taking rational credit decisions. Forensic audit is a process to examine an individual or a company’s financial information for use as an evidence in court. It helps to detect diversion of funds, willful defaults and window dressing of financial statements. With the rise in money laundering and willful default cases, RBI has made forensic audit mandatory for large advances and restructuring of accounts. 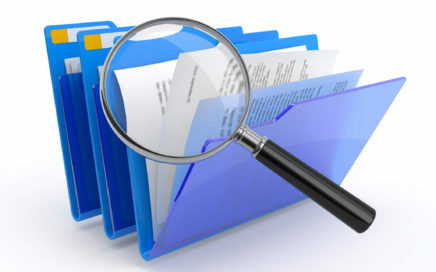 Our firm has qualified & experienced staff to handle such audits perfectly. Standard Operating Procedure is step by step instructions complied by an organization to guide and help its workers to carry out routine operations. The aim of establishing SOPs is to achieve efficiency, quality output and ensuring regulatory compliances. 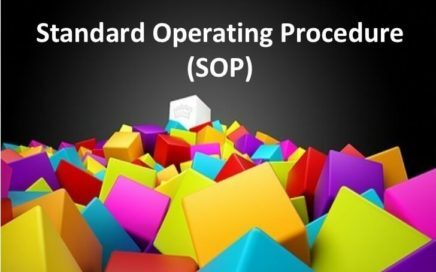 We have advised many of our clients on formulation of SOPs which have helped them to meet the regulatory and legal requirements besides improving the efficiency and productivity at all the levels. For the purpose of facilitating day to day operations of an entity and preparing financial statements, tax returns and internal reports to the management, the book keeping is the most important segment of accounting. Our organization has over the years developed itself as the pioneer in advising the clients on the best practices of book keeping. 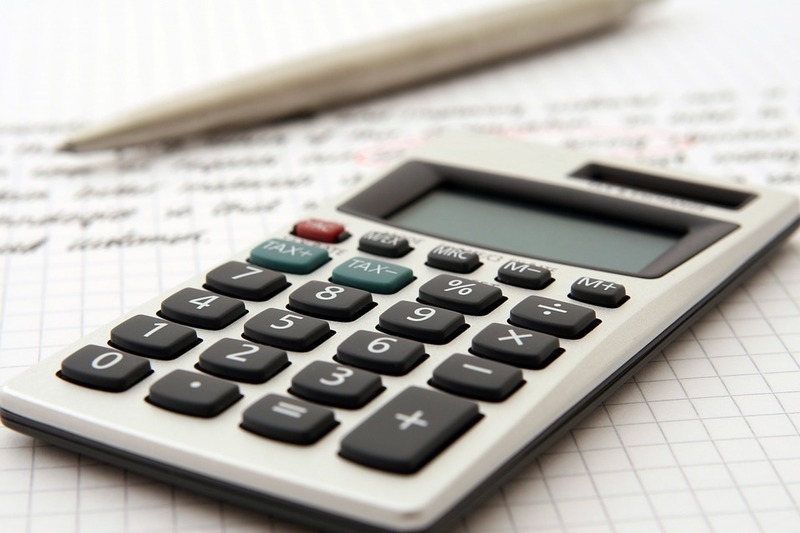 We offer our clients a comprehensive book keeping solutions ranging from bank reconciliation, general ledger maintenance, trial balance services, preparing profit and loss statements and final accounts. 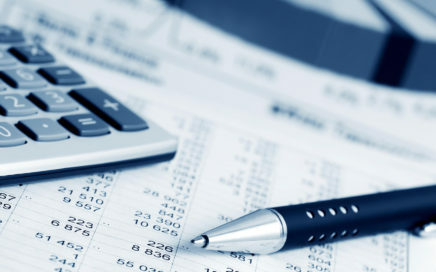 Generally Accepted Accounting Principles called as GAAP or US GAAP is the accounting standard adopted by the US Securities and Exchange Commission. Its objective is mainly to present information useful for investors and creditors and other uses for making rational investment decisions. 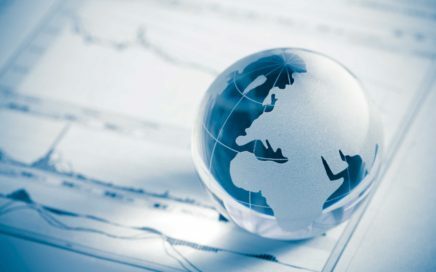 International Financial Reporting Standards is a set of accounting standards which provides a global framework for how public companies should prepare and disclose their financial statements. 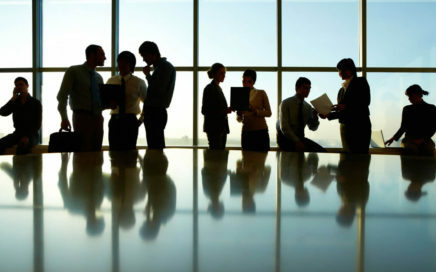 It is very important for large companies that have subsidiaries in different countries. Our firm has expertise in handling such assignments. 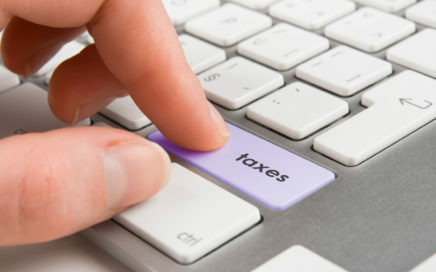 Our organization offers complete range of services in the matter of direct and indirect taxation. e.g. GST is a proposed system of indirect taxation which is being introduced as per Constitution Amendment Act 2016 & is likely to be rolled out from 01.07.2017. 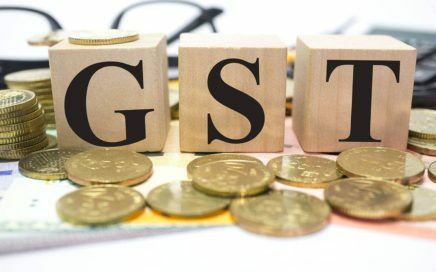 GST would be a comprehensive indirect tax on manufacturing, sale and consumption of goods and services to replace existing taxes levied by State & Central Government. Our team is fully prepared to handle this new system of indirect taxation, starting from registration, filing of returns & compliance of provisions of the Act besides consultancy services. Transfer pricing refers to the rules and methods for pricing transactions between enterprises under common ownership or control. Because of the potential for cross border controlled transactions to distort taxable income, tax authorities in many countries permit adjustment of intragroup transfer prices that differ from what would have been charged by unrelated enterprises dealing at arm’s length. 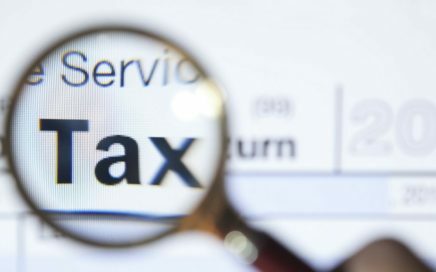 We undertake transfer pricing services for clients and suggest /advise them various solutions who undertake international transactions with their associated enterprises such as Transfer Pricing Analysis, Benchmarking Analysis, Transfer Pricing Certificate etc as per the provisions of transfer pricing law 2001. 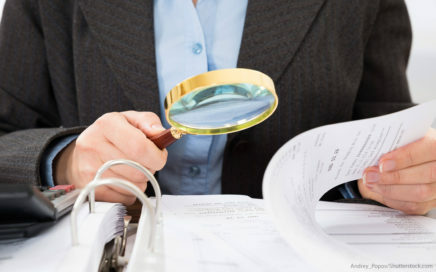 Due diligence refers to an investigation or audit of a potential investment to confirm all facts such as reviewing financial records and other relevant materials. It is in fact a process which a person must take before entering into a financial transaction with another party. Our Co. has developed itself for this kind of jobs and has advised various clients in respect of taking financial investment decisions by eliminating risks to the maximum possible extent. a. 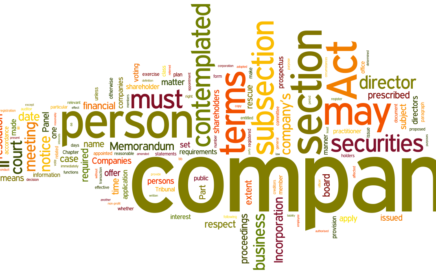 Registration of Companies and LLPs complying with statutory requirements. b. Change in Name/Registered office/ Change of Director etc. c.	Increase of Authorized Capital. d.	Change in object clause or alteration in Articles of Association. e.	Registration of Charges, search and status report. f.	Maintenance of statutory registers. 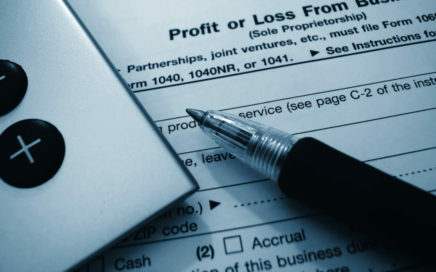 g.	Preparation and filing of annual returns and accounts. h.	Other miscellaneous routine work related to company secretarial services for public, private (listed and non listed) companies. 1. PE is a type of equity and one of the asset classes and it is generally made by private equity firm. 2. PE investments are of two types i.e. Foreign Institutional Investment (FII) which is for investment in listed companies and Foreign Direct Investment (FDI) for unlisted companies. 3. 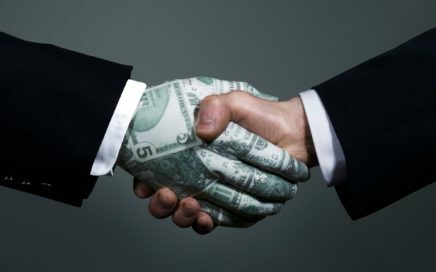 Venture Capital Funds are investment funds that manage the money of investors who seek private equity stakes in startups and small to medium sized enterprises with strong growth potential. These investments are generally characterized as high risk/high return opportunities.